"SNAP!" Casey's crime photography often give him a snootfull of something foxingly mysterious. And the crime chase is on! Fans of Detective Fiction should be familiar with Black Mask magazine, which gave us such great Hard-boiled crime authors as Dashiell Hammett, Raymond Chandler, and Earl Stanley Gardner. Another very successful author for the magazine was George Harmon Coxe, who would be selected as a Grand Master of the Mystery Writers of America in 1964. Coxe began writing in 1922, handling what ever genre he could in order to pay the bills. He especially enjoyed crime fiction. One of his popular characters, "Flashgun" Jack Casey, first appeared in Black Mask in 1934. Casey's job was as a photographer on the crime beat for "The Morning Express". He often worked with lovely reporter Ann Williams, and had a relatively good relationship with police detective Captain Logan. Jack Casey and Ann would hang out and discuss their assignments at the Blue Note Cafe, sharing wisecracks with the bartender Ethelbert and enjoying the fine jazz of the Archie Bleyer Orchestra or the Teddy Wilson Trio. The short stories in Black Mask led to a pair of films, Women Are Trouble (1936) and Here's Flash Casey (1938). The films led to a series of novels, the first two published as serials in Black Mask. 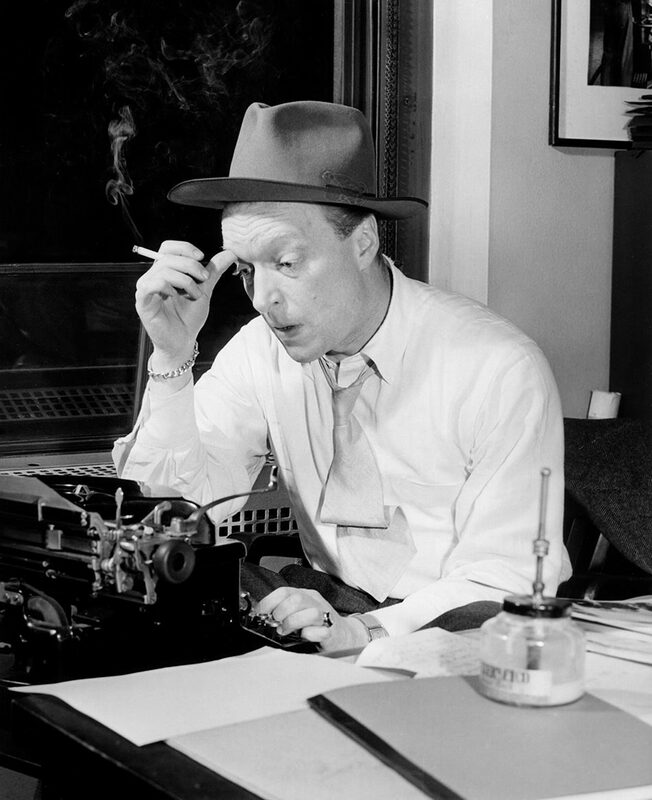 The characters came to CBS radio for the first time in 1943. 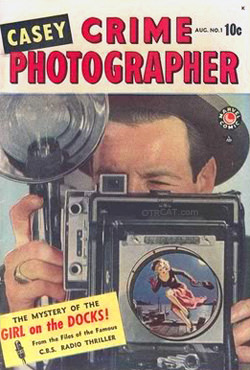 The program appear under different titles, Flashgun Casey (43-44), Casey, Press Photographer (44-45), Crime Photographer (45-47), and Casey, Crime Photographer (47-50). The title role was played by Matt Crowley, briefly by Jim Backus, and Staats Cotsworth. 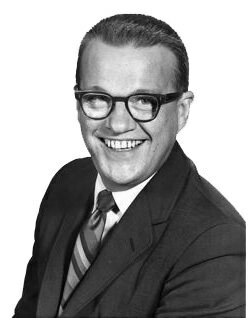 Jan Miner played his sidekick, reporter Ann Williams. Author Coxes related that he had read and enjoyed stories where the Newspaper reporter got involved with the crimes they were reporting, and eventually solved them. However he began to wonder who was taking greater risks, the reporter or the photographer who had to get up-close and personal with the subjects. His first Flash Casey to appear in Black Mask would be the inspiration for the 1938 film "Here's Flash Casey". The radio network took a good deal of convincing before they took a risk on the characters, feeling that the market was already saturated with detective shows.Once production began, they went so far as to relegate the program to unfavorable late night time slots. 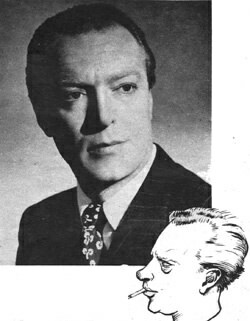 However radio audiences responded and the show lasted on radio from 1943 until 1950. The program did not enjoy the same success on television. Said star Darren McGavin about the short TV run "The cast of "Crime Photographer" didn't go down fighting,... They took off for the hills. It was so bad that it was never re-run..."
Side-kick Ann Williams was played by Jan Miller on both Radio and TV. Miller would achieve later fame as "Madge the Manicurist" in the Palmolive Dish Washing detergent ads. For more newspaper-crime reporting, see also: Big Town, Big Story, Europe Confidential, Front Page Farrell, and Shorty Bell Cub Reporter. Great fun, well produced with top notch stories and acting. I highly recommend this series. CASEY, CRIME PHOTOGRAPHER IS A GREAT SERIES. COTSWORTH AND ANN WILLIAMS DUE A GREAT JOB AS A TEAM. I ENJOY THE SERIES AND THINK YOU MIGHT ALSO. The other day my wife and I were listening to otr while driving and we heard this little jewel of wisdom. From Ethelbert the bar tender on Casey, Crime Photographer. \" A woman\'s will, is always stronger than a man\'s won\'t.\"
Love Casey, Crime Photographer. There were over 400 shows recorded, sadly, only about 80 exist. Ethelbert was a hoot with those quotes from his sister!